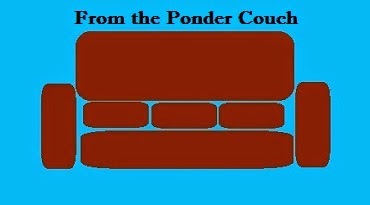 From the Ponder Couch: Max Explains: Transformers! Here is the first of what I hope will be a series of Youtube shorts staring Max! He's my Muppet Monster I got from FAO Schwarz's Muppet Whatnot Workshop... which I just found out has been closed for a while. Crap. Soooooo, I guess you can't make your own Muppet. At least not right now. In this episode of "Max Explains" Max tells you all you need to know about the show "Transformers". I guess you could say Max is "my pet monster".